You will be asked to complete a brief intake form that will provide your therapist with information about your health and the expectations for healing work. Please arrive 5-10 minutes earlier than your first set appointment to complete this form. Celestial, classical or other music conducive to relaxation or meditation is played during your session. 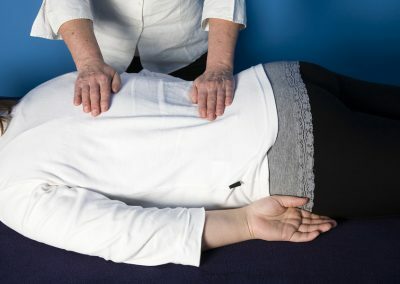 Since energy work is not a manipulation of soft tissue (it is not a massage), clients remain fully dressed, except for removal of shoes before lying on the table. We do not file insurance claims, but will provide you with printable invoice appropriate for submission to your insurance company if they cover this service. Full payment is required at the time of your service. 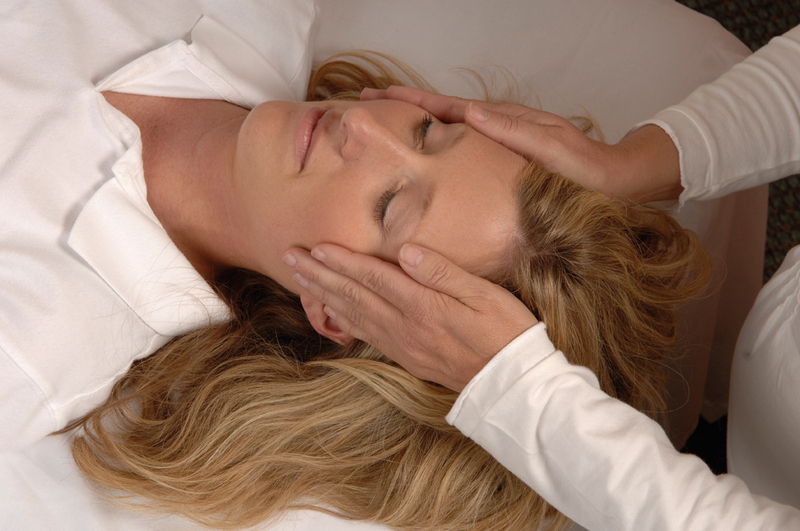 A Reiki session is highly individualized, according to the healing intent and needs of each client. 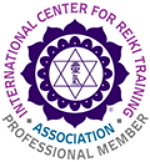 A typical Reiki session, however, is an hour in duration. After a brief discussion about your healing goals, you will lie fully clothed on a Reiki (massage) table. 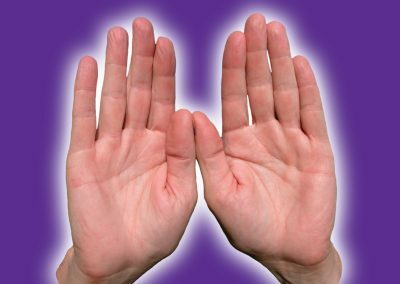 The Reiki Master or practitioner may bolster your arms and knees and cover you with a light drape to ensure your comfort. Your eyes will remain closed for the duration, as you relax into a receptive or meditative state. Soft music will be playing in the background. 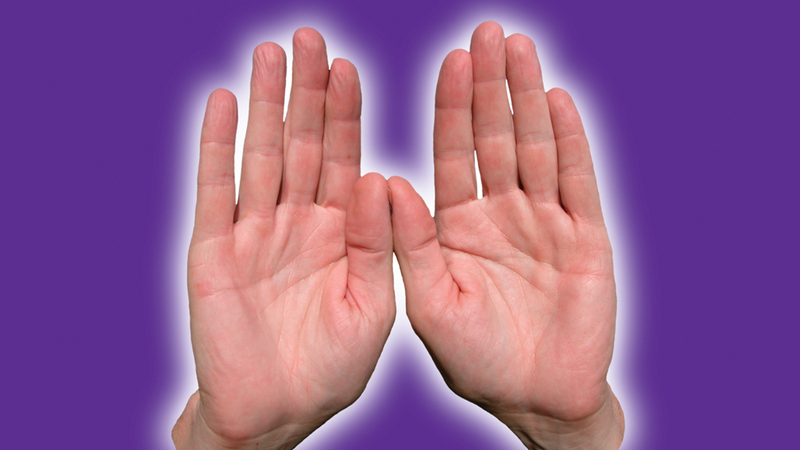 The Reiki Master will channel Reiki energies throughout your energy field (off the body) and may gently lay healing hands on areas of the body, especially on chakra points (crown, brow, throat, heart, solar plexus, sacral, root) or on areas that are in need of concentrated energies. When the session is complete, the Master will bring you back from your relaxed state and the two of you will discuss your experiences or sensations and your longer term healing goals.